If baseball is no longer “America’s pastime,” the days of “peanuts and Cracker Jacks” are gone, too. To go to a baseball game is an experience. Who cares what the count is? Who’s on first? Or what’s on second? 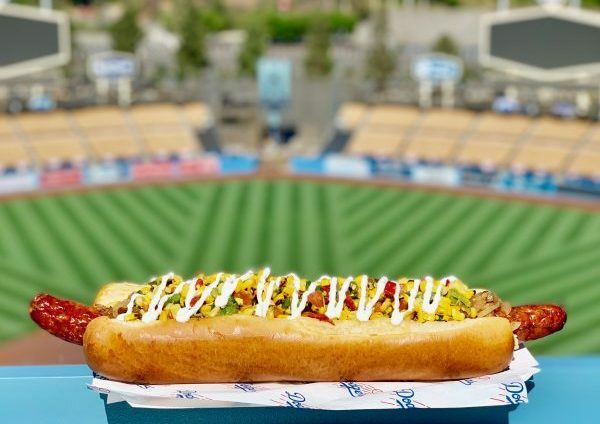 Let’s snag a shirt from the T-shirt cannon and consume 54,000 calories worth of ballpark foodie heaven! Major League Baseball opens its season this week. 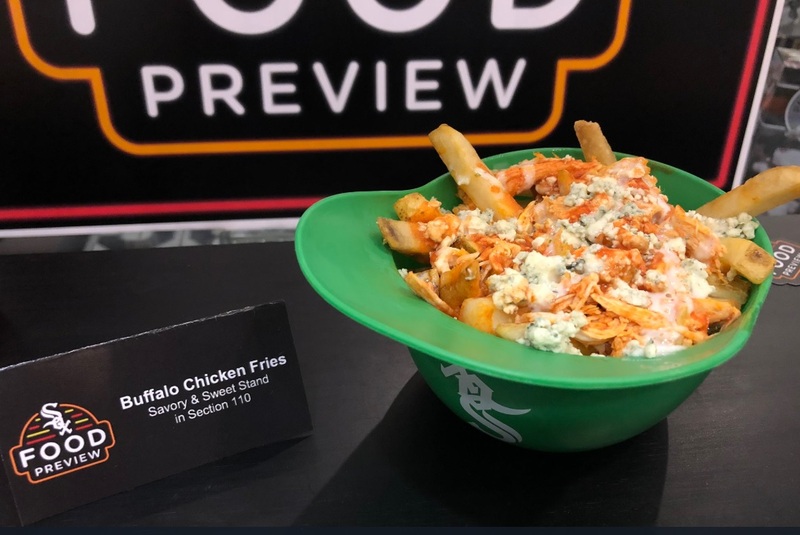 And just like in recent years, ballparks around the country haven’t disappointed in previewing their newest, most daring, food items for 2019. 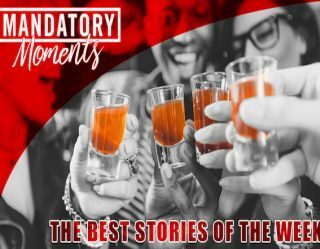 Below are 10 of our favorites we would die to try, ya know, if we didn’t have to run a complete marathon afterward to burn them off. This spicy, gut-buster can be found on Chicago's south side at Guaranteed Rate Field (White Sox). 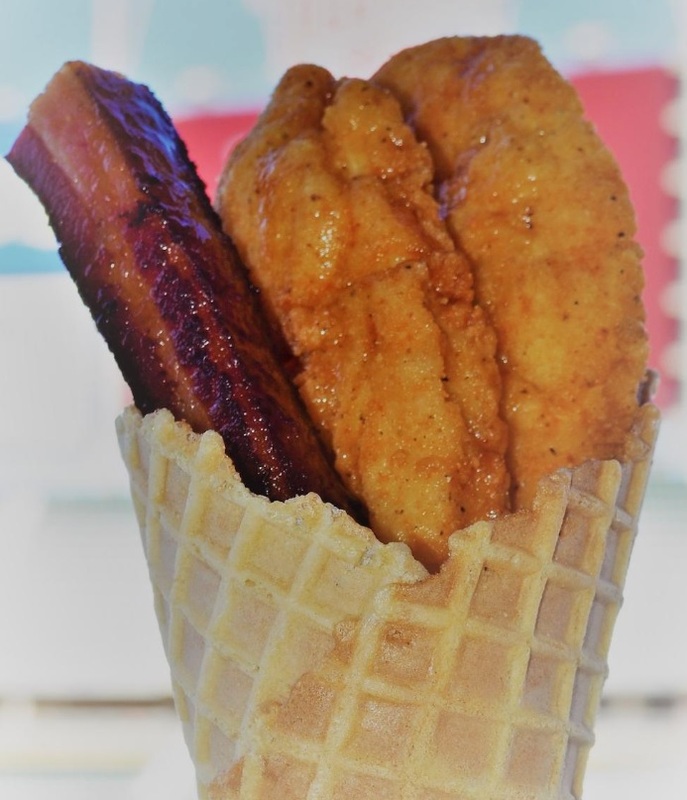 Chicken and waffles and bacon, because, why not? Found at Target Field (Twins) this year. 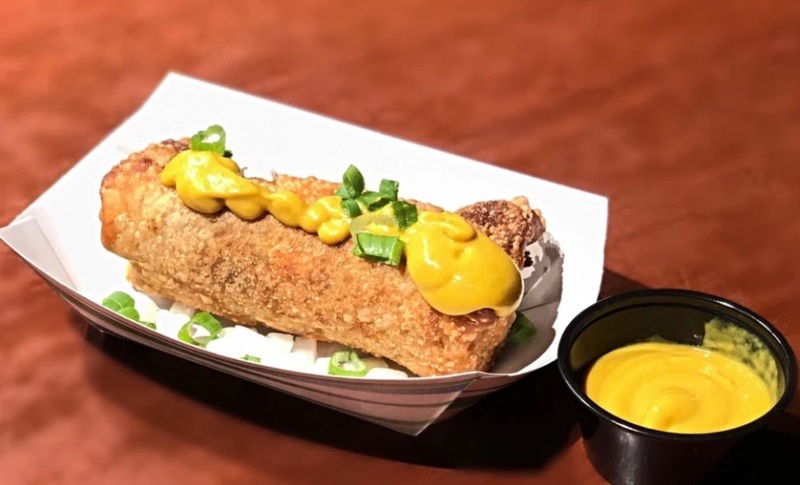 This daring display of food will be found at Comerica Park (Tigers) in Detroit this year. It's an egg roll filled with a hot dog and chili drizzled with mustard and diced onions. Cubs fans are sure to be enticed with this new item at Wrigley Field this year. 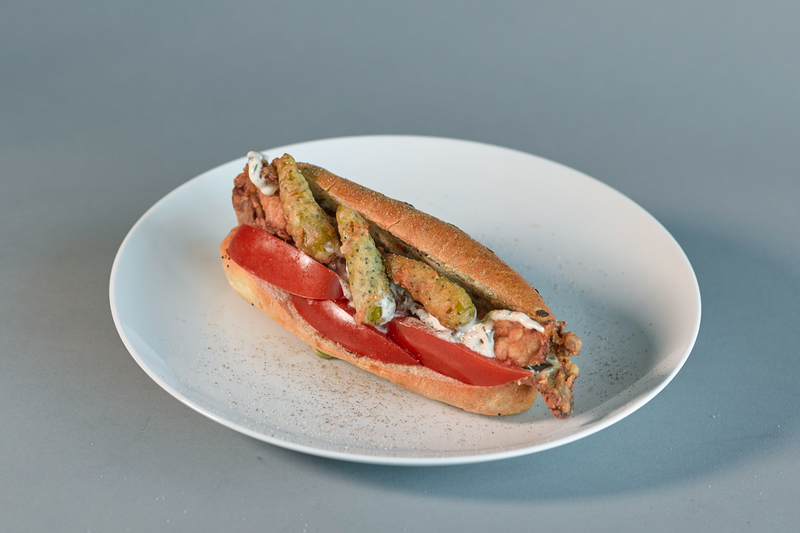 The Chick-Ago Sandwich is a new take on the traditional Chicago Dog: pickle-brined breaded chicken thighs, tempura sport peppers, tomatoes, dill aioli, onion roll, and celery salt. 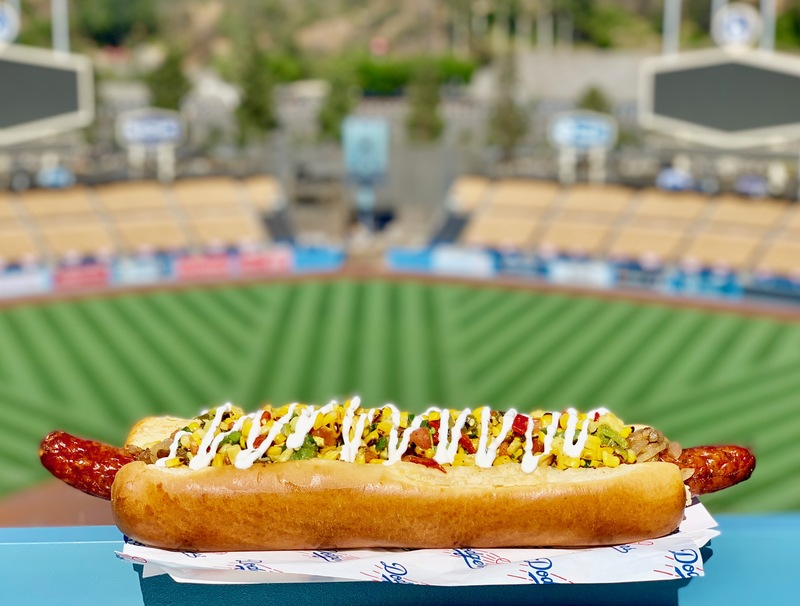 The Going Yard at Dodger Stadium is a 16 1/2-inch jalapeno cheddar sausage topped with grilled onions, roasted corn, and avocado relish, drizzled with sour cream. Eat your heart out, Dodgers fans. 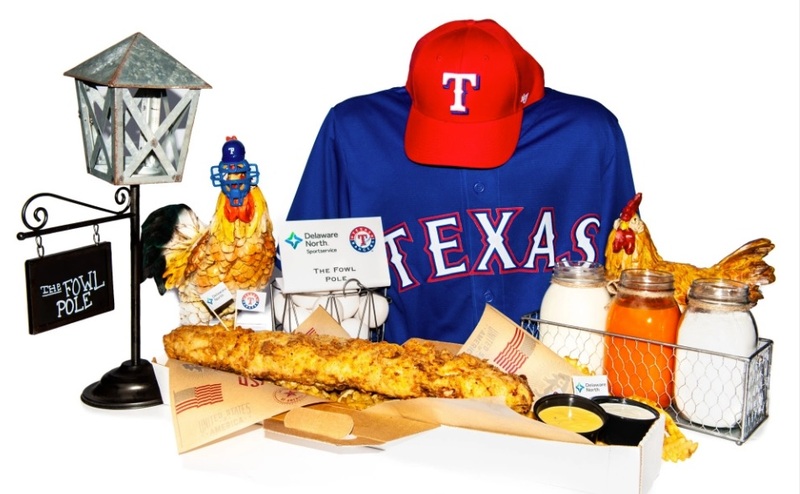 Rangers fans are still proving everything is bigger in Texas with the Foul Pole, a two-pound chicken tender served on a bed of waffle fries. If you go to Canada, you have to have poutine. 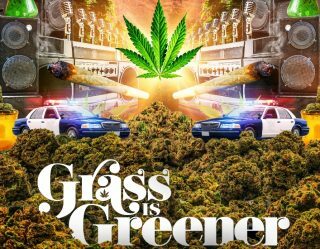 It's the law. 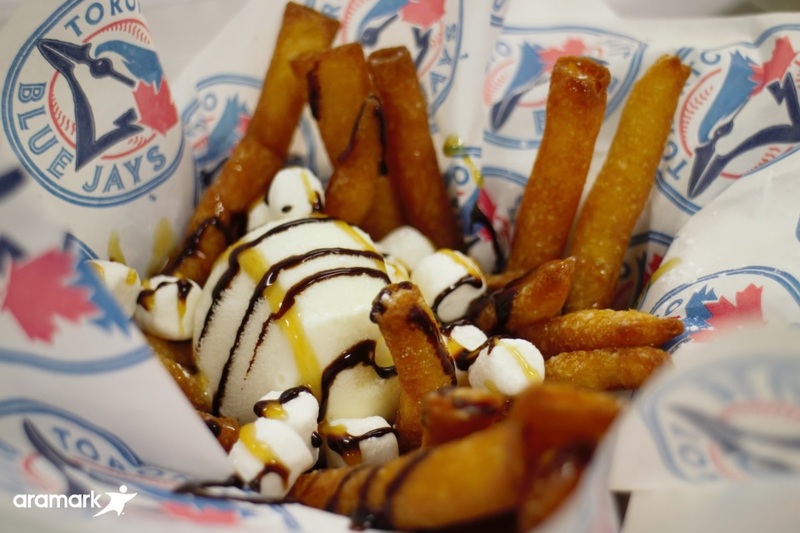 And, now, if you visit Rogers Centre to see a Jays game, you have to order the Funnel Cake Poutine, which comes complete with funnel cake fries, ice cream, chocolate, caramel, and marshmallows. 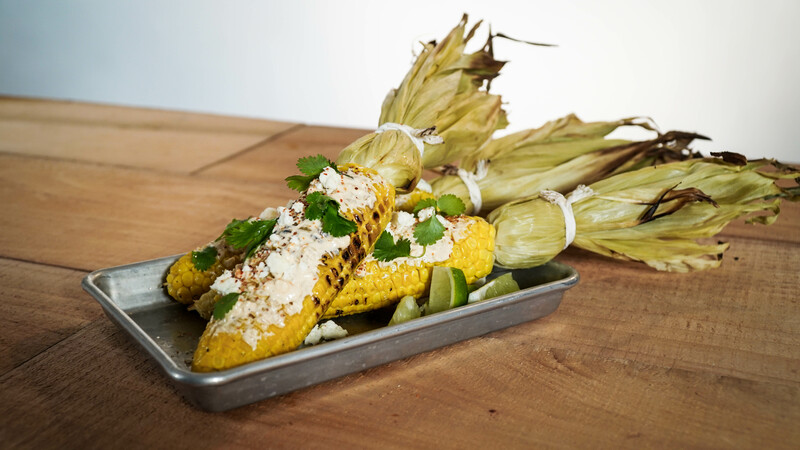 Mexican street corn in D.C.? Why not! Find this heaven on a cob at the Old Hickory BBQ stand at Nationals games this year. You can't be a vegetarian in the Midwest. Not when you're a Reds fan, at least. 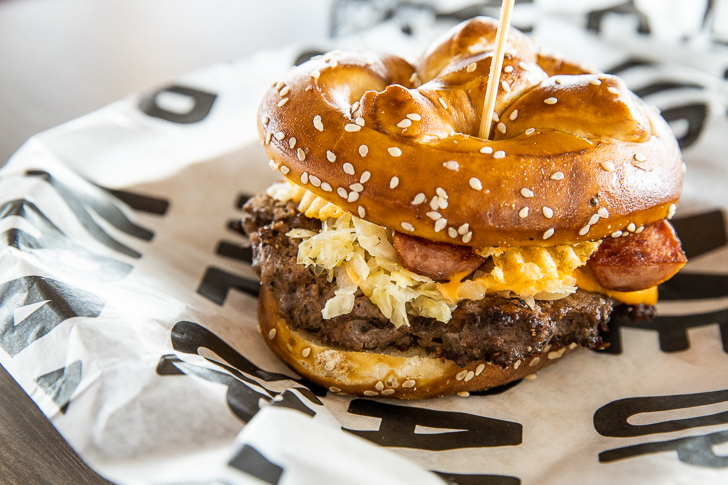 The team is turning the legacy of the '70s Big Red Machine into the most anticipated burger in sports this year -- beef topped with a split Big Red Smokey, sauerkraut, beer cheese, potato chips, all on a big pretzel bun. 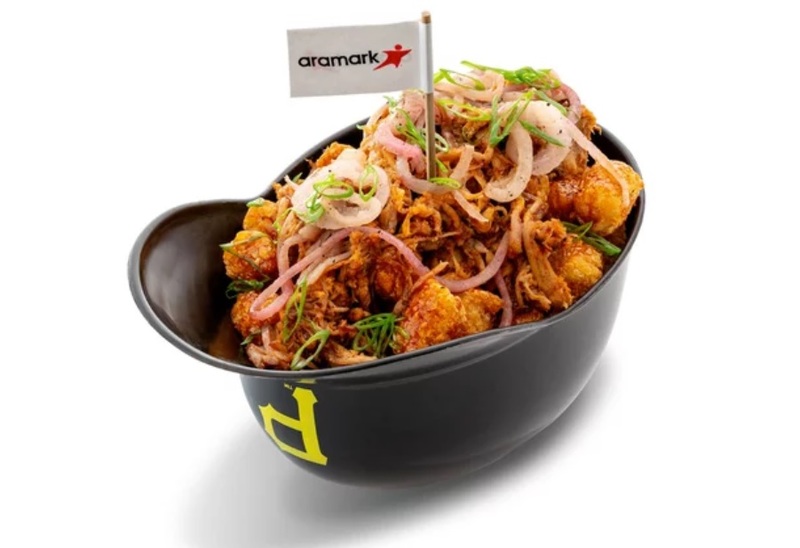 PNC Park is also stepping up their game for Pirates fans this year with a ridiculous cinnamon chipotle tater-tot dish, complete with spiced pulled pork, green and red onions, and chipotle maple syrup. 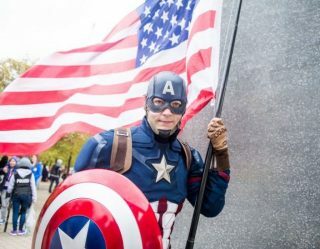 OMG.